Mock Trial, if you don't know, is this program where your school has a team that role-plays a court trial against another school's team. It's like a mix of legal debate and acting, and it's awesome. Also I'm the team captain, so I'm the guy who has to deal with all the cancellation formalities and 7AM phone calls. 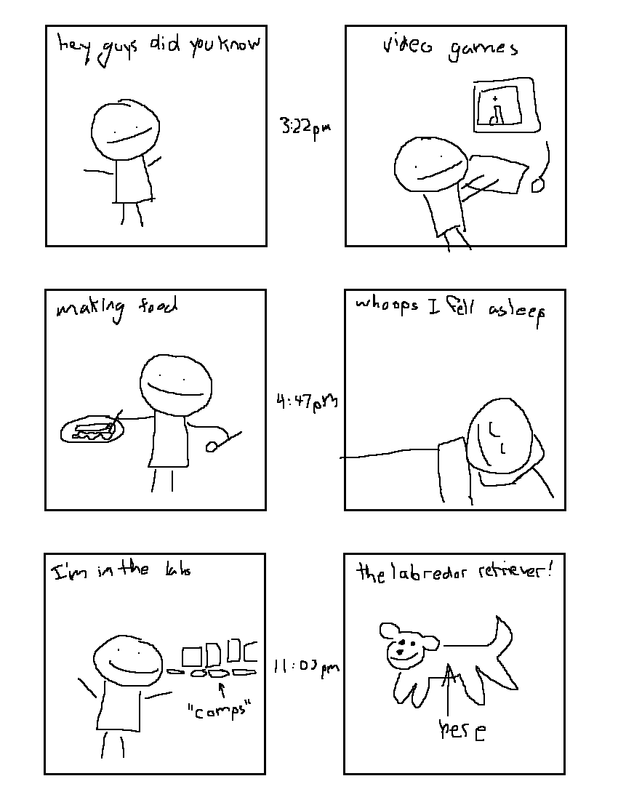 The aforementioned fake hourlies are here. They were for Morgan.